Our incandescent multicolor mini lights are available in various bulb counts and spacing. These traditional mini lights give the perfect glow for any occasion. 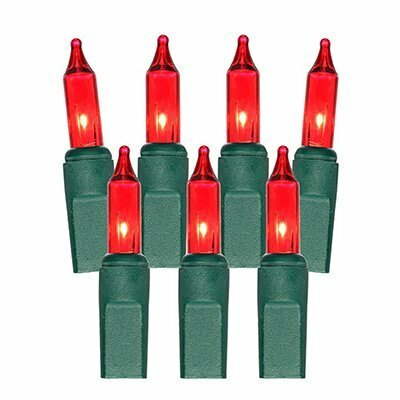 These red mini Christmas lights come in two different string lengths with various spacing and bulb count. Shop our quality incandescent red lights today. 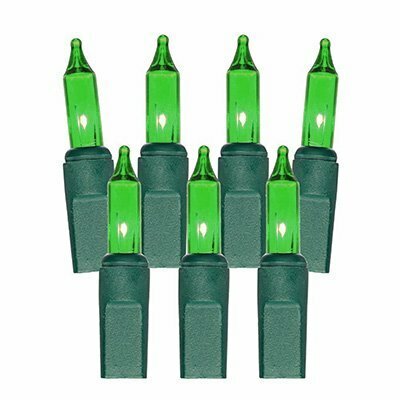 Our green mini string lights give the perfect glow during the Christmas season. With a green or white wire options, you're sure to find what you need. 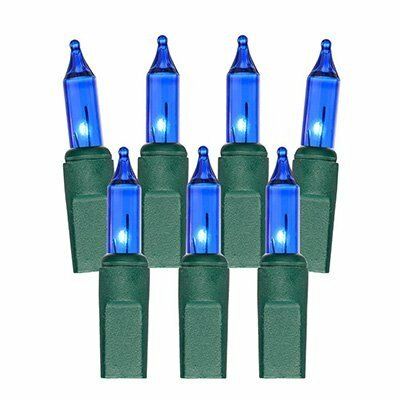 Choose from a selection of blue mini lights for that traditional soft light in many different bulb counts and spacing, perfect for the holidays. 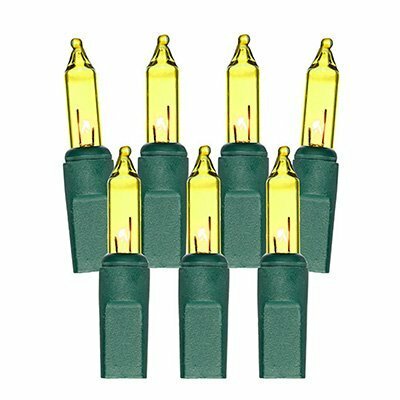 Our brilliant yellow mini Christmas lights come in several string lengths, bulb counts and spacing. Shop incandescent yellow mini lights today.